The Power of Three Festival Giveaway! I always believe in sharing. 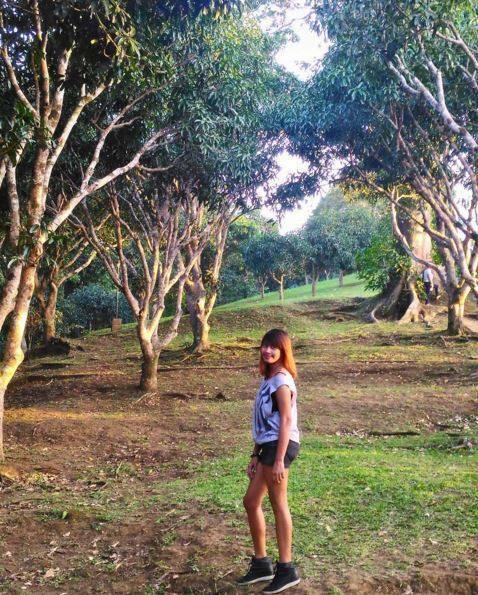 I appreciate the things I learned yesterday from our Paradizoo trip. 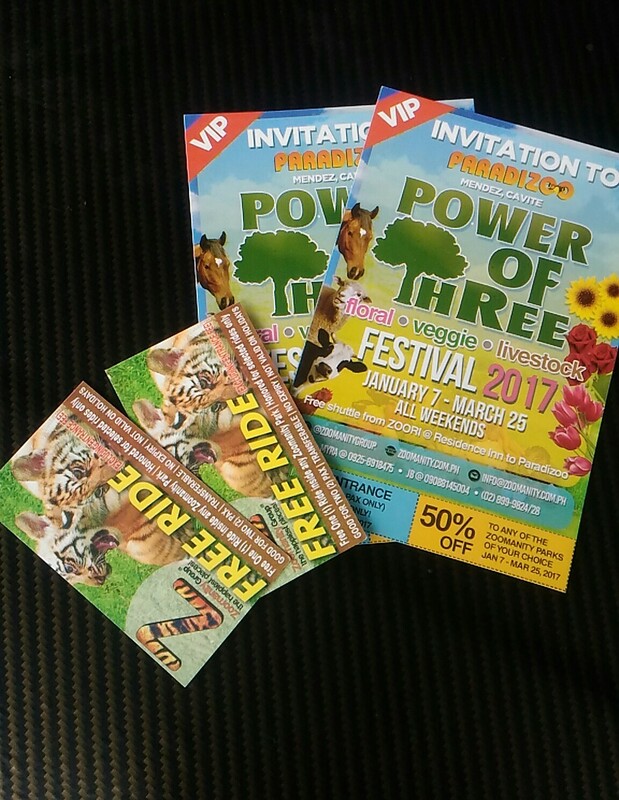 So, as a way to give thanks, I’ll be giving away free VIP passes for 2 to Paradizoo Tagaytay’s Power of Three Floral, Veggie and Livestock Festival from January to March 25 all weekends. 3. Share this post in your FB wall and add me on FB Cherry Bells so you can tag me.Tell me why I should pick you as my winner. I’ll choose the best answer. I may include other freebies too like GCs and oh, I can give you 2 cans of Monster Energy drink too!